Being able to have a tailgating party can be a wonderful idea. And having the best tailgating grill could bring this idea to life. But choosing the best one can be a challenge so we have made a list of what to look for. Plus, we will give you some options to start with to get your taste buds going and your team running. Our top recommendation is the Smoke Hollow 205 because it looks to be it is easy to set up, easy to use, easy to pack away and easy to move. The size is 27 inches (68, 58 cm) in length, has a height of 12 inches (30, 48 cm) and as a width of 17 inches (43, 18 cm) to fit nicely in the back of your car. It is made out of stainless steel and has an 11, 25 inches (28, 58 cm) by 18, 5 inches (46, 99 cm) chrome-plated warming rack (this means that it could handle a lot of heat). It also has four small fold able legs which you could be able to put on any surface. Plus, it can close up like a suitcase with the help of its lockable lid and it also has a handle for you to carry it around. It seems to weigh 22 pounds (about 10 kg) and it uses propane gas. It has a “U” shape burner to distribute the heat for the food as well as a fairly big temperature gauge on top of the lid. The bonus feature is that this handy grill comes with a heating tray that is above the grilling plate so that you have an area to keep your food warm or just some extra space to use. A downside seems to be that you will need a surface to put it on such as a table. You could either hope that there is space at the grilling site. But, the best bet may be to bring your own since placing it on the floor may be unsafe and a hassle to grill with. However, if you are looking for something that is bigger and does not need a surface to be placed one i.e. it has legs, than the Coleman RoadTrip 285 may be of more interest to you. This grill also uses propane, has a temperature gauge on top of the lid, but it has two sliding side tables on both side of the grill that you can place a few items on. It could be easy to transport since it can fold up like a rolling bag that you can use at the airport since it also has two wheels to help you roll on by. The size of this grill is 30, 2 inches by 19, 2 inches by 16, 1 inch (76, 71 cm by 48, 77 cm by 40. 9 cm) with a weight of 46, 7 pounds (21, 9 kg). This grill uses three adjustable burners so that you could be able to cook different types of food at the same time. It has an iron grill gate that is 285 square inches (1 838, 71 square cm) which as a porcelain coating which could mean that it can withstand a lot of heat. It could have a BTU (British thermal unit, how heat is measured) of between 3 250 to 20 000. Plus you can also get swap-able cooking surfaces such as gribbles or stove grates, but these items can be sold separately. The Coleman RoadTrip 285 is turned on with the press of a button and it can come with a lockable lid, which could mean that you could store this item upright to save space when it is not in use. The next tailgating grill is the Coleman RoadTrip LXE which has a similar looking design to the Coleman RoadTrip 285 but with a few notable differences. Coleman RoadTrip LXE also has two sliding side tables on both sides of the grill as well as being able to fold up with two wheels at the bottom to help you move it around. It also has a cast-iron with porcelain coating cooking surface area of 285 square inches (1 838, 71 square cm) as well as an insta-start ignition button. It too uses propane as well as has a lockable lid. However, this is where the similarities seem to end since the Coleman RoadTrip LXE lacks a temperature gauge and it only has two adjustable burners but they could to go up to 20 000 BTU. This grill seems to be bigger than the previous entries on this list with a size of 33, 8 inches by 13, 5 inches by 19, 1 inch and a weigh of 51, 2 pounds (85, 85 cm by 34.29 cm by 48, 5 cm and 23, 22 kg). And it has a removable grease tray so that it this part of the grill should be easy to clean. However, grease may drip onto the burners which could make it more of a challenge to keep clean. Another one in the Coleman family is the smaller Coleman Sportster which is 28 inches by 12, 9 inches by 19, 4 inches (71, 12 cm by 32, 77 cm by 49, 28 cm). The cooking surface is made out of porcelain coated, stamped steel grate and it is only 225 square inches (1451, 61 square cm) which could be enough for a family but may cause complications for guests. It has a removable grease tray and the grate should be easy to remove so that you can wipe it down. It has a lid as well as collapse legs with wheels for easy movement and storage. There is also a lid which has a large rugged latch to stop the lid from flying opening while it is getting moved around. The Coleman Sportster also uses propane and only requires a push of a button to start working. Plus it has a BTU of 11000. The handle that is on the grill is quite big so carrying it around should be easy. This grill does not have a temperature gauge so you would need to lift the lid to check the food, this may be a bit of a hassle but on the bright side, the smell of the food enters your nose right away. Size: 28 inches by 12, 9 inches by 19, 4 inches (71, 12 cm by 32, 77 cm by 49, 28 cm). Moving away from Coleman and propane grills we have the Weber 10020 Smokey Joe which uses coal to work but remember to double check if you are allowed to use it at the grilling site. If you are then this would be a great grill to go with because it is lightweight and should be easy pack into the car. With the lid being closed it comes up to 17 inches high by 14, 2 inches wide and 14, 5 inches deep (43, 18 cm by 36, 1 cm by 36, 83 cm) and could be able to fit about five burgers. The lid (which has a handle on it), as well as the bowl, is made out of aluminum and they are porcelain -enameled so it should not rust or peel. Plus, the grate should be easy to clean as well since it is durable plated steel that should hold heat. The lid does not have a temperature gauge but it does come with aluminum rust-resistance dampers so that you could be able to control the temperature inside this grill manually. The Weber 10020 Smokey Joe weighs 9, 5 pounds (4, 31 kg) so it is light enough to carry from place to place and does not seem to take a long time to set up. 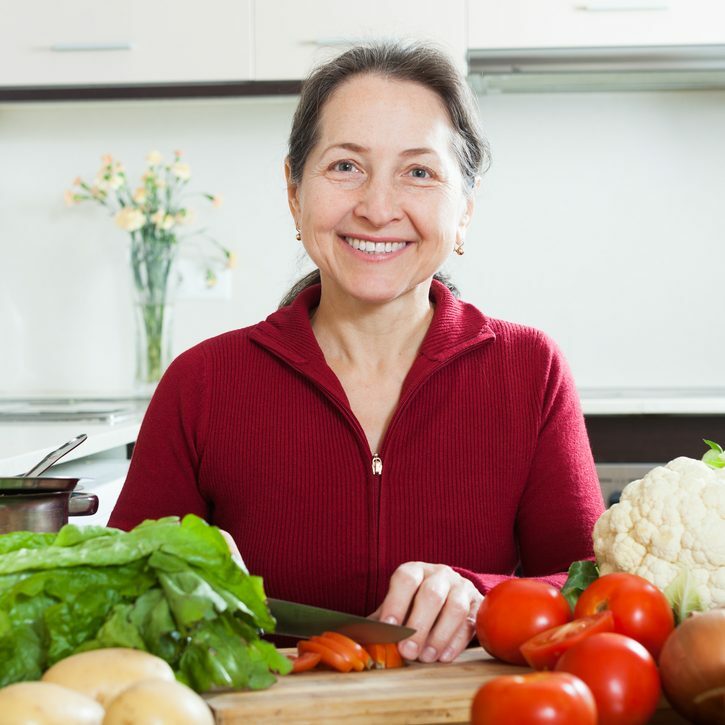 Because of its small size, it may need a surface to be placed on so that you can easily reach it while cooking. But it does have three legs attached to the bottom of the bowl so that it is lifted. This could make it good for using on panics since you could put it on the floor and probably not start a fire. Downsides of this little grill are that the handle can get very hot so you may need something to cover your hand with while you open it. The legs may not be as durable compared to the rest of the grill. The lid does not latch onto the bowl so carrying it around may require two hands. 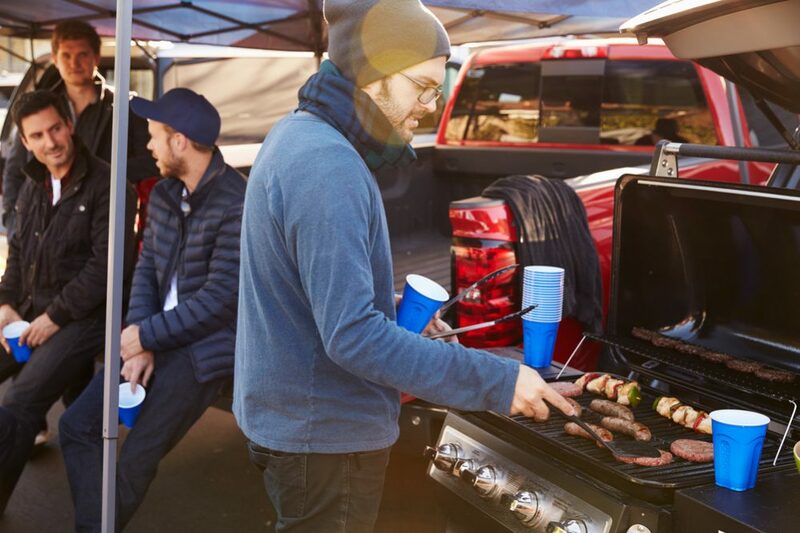 For those of you who may not know what a tailgating party is: it is a social event where you cook food, have drinks and, possibly, meet new people. All, while supporting your favorite sports team before or even after their match. Tailgating party is when you have your back (booth) of your car open with a grill inside. You cook your food and people could bring their own. 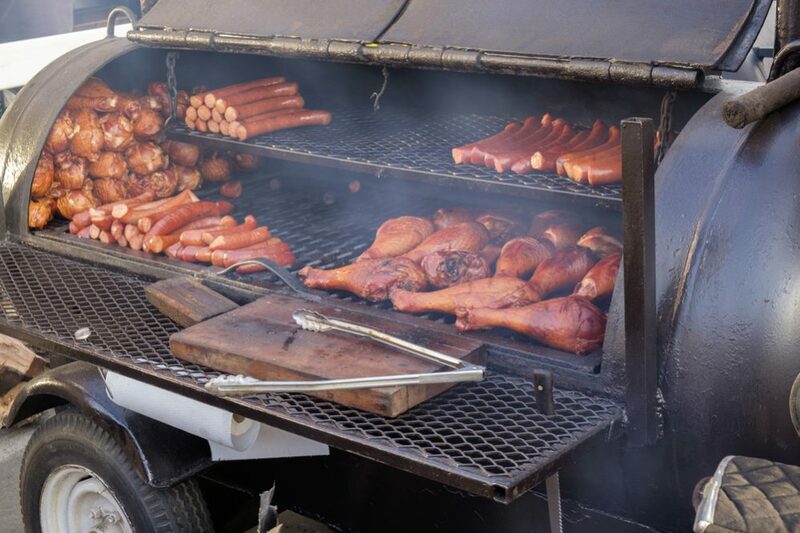 However, charging to grill or selling food is looked down upon since this is a free, informal, fun and social event. Tailgating parties usually take place in the parking lot of stadiums. In recent times they are no longer restricted to sporting events but have moved onto concerts and even some weddings. 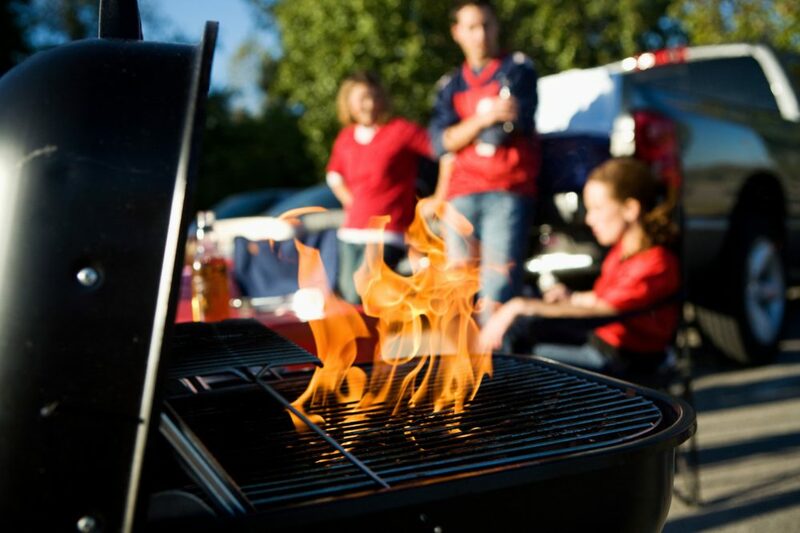 While looking for the best tailgating grill that could even be a lucky charm for your team, there are some factors you could keep in mind. These factors could be found by answering these types of questions: what is the fuel source? What features come with the grill? How heavy is it? And how big is it? Answering these questions could narrow down your choice with one of the most important being: How much is it? There are usually two types of fuel sources that tailgating grills could use. One of them is gas (propane seems to be the most popular choice), and the other is charcoal. But it is very important to check what is allowed at the location that you would like to tailgate at. Some locations may be against using charcoal grills for safety reason since the coals could stay hot even after you are no longer cooking. So it is a good idea to double check at your main events before you go shopping. There are pros and cons for each type of fuel source. With gas tailgating grills the con could be that some people do not like the flavor that the grill could give to the food. However, the pros seem to out weight the cons since gas grills could be easy to clean, allow you to control how much flame you can use, and they could be easy to set up and turn off when the game starts. Many gas grills can require the push of a button to start grilling, the push of the same button to stop. But you should remember to unscrew the gas bottle (if there is one) before you go watch the game. Charcoal grills could give ore smokey flavor to the meal (depending on who you ask). All you could need to start up the charcoal tailgating grill is to pour the coals and light them. However, clean up could take a bit more time since you should wait for the ash and coals to cool before you can properly discard them. There are other types of fuel sources but gas and charcoal seem to be the best choice since they do not require electricity. However, if you have a camping stove already, then you could get yourself a grill box which can be placed on top of the camping grill to help to diffuse the heat. The weight and size could be the make your break choice since you would have to load and unload it into your car and should be able to move it around so that you have space to grill. Propane tank can also add weight as well as take up space so this is another thing you should keep at the back of your head. So a good tailgating grill should be easy to lift, carry and load into the back of your car without causing your body too much pain. It should also be able to fit into the back of your car without causing issues while you drive since sometimes having heavy objects in the back of certain cars could slow down the speed of that particular car depending on what type of model it is. Another aspect you should be aware of is the size of the grilling space. It this case bigger may not be better if you have a small car. However, also try to keep in mind how many people you could end up cooking for. 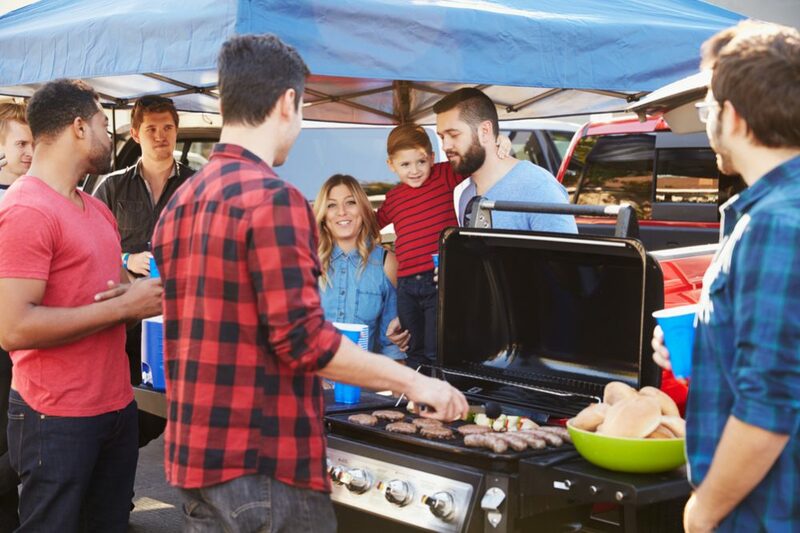 Tailgating parties are known for being social and this could be why you wanted to join the event so keep in mind that you could end up not only cooking for yourself and your family but also for old and new friends. 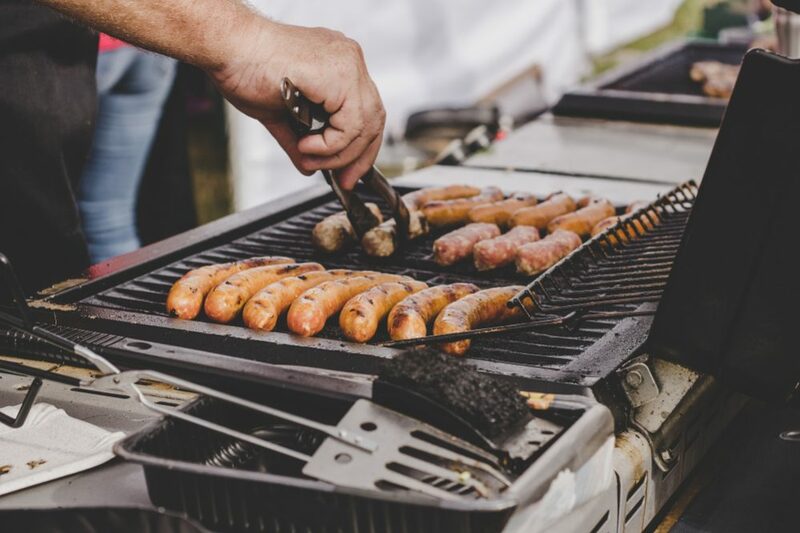 Weight, size and fuel source are important features to keep in mind while you are looking at grills to use for tailgating, but you should also pay attention to what else you could get with certain grills. Most people would like to get more for their money and these extra features could be seen as bonuses. Who does not like getting a bonus? Some grills could come with fold able legs while others could fit on tables but tables may not be available at the grilling site. In this case, it may be a good idea to see if a stand for the grill is an option and if it can fit in the back of your car alongside the grill. Wheels can also be seen as being a good bonus since they can make moving the grill around easier and having an easy-to-read thermometer could also help with your grilling experience since you could keep an eye on the food while having a chat with fans of either your team or your cooking. And some grills could also come with sliding side tables to help you out while you grill since you could have a place to put food going on to the grill as well as food coming off of the grill (this depends on the type of tailgating grill). The clear winner of this short list (which is only might to give you starting points and ideas on what to look for while you go grill shopping) is the Smoke Hollow 205. This grill should be able to be used anywhere since it uses propane. The temperature gauge is useful to make sure that your food does not get burned. It should be light to carry, easy to set up and easy to use. Plus the heating tray above the grill can be a handy feature to use while tailgating before the big game, or even after it.